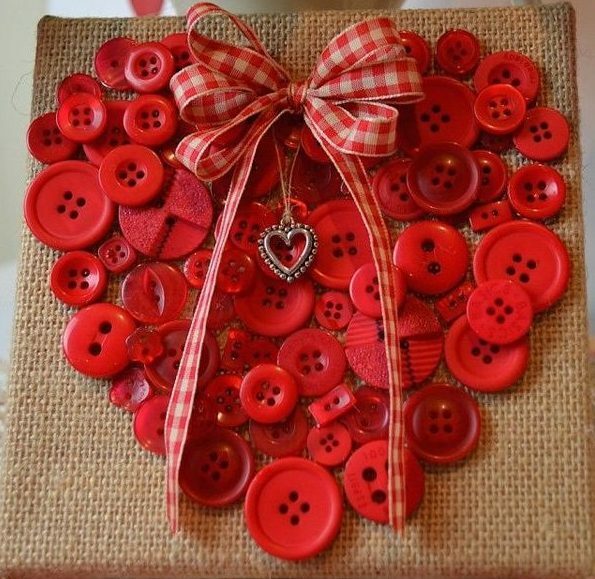 Love should not be just expressed for the days devoted to it: Valentine’s Day, Anniversaries and Birthdays … Love should be expressed always, and this is exactly what it is best to do: surprise a beloved person with some kindly gift that will shout in its voice: I LOVE YOU! 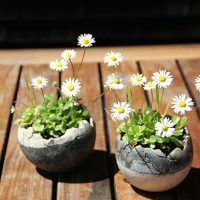 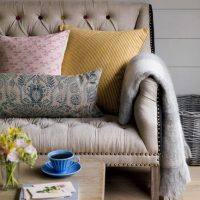 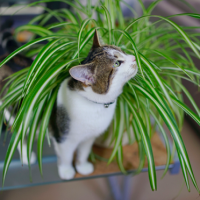 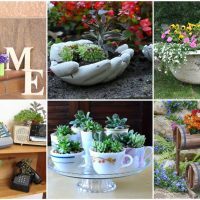 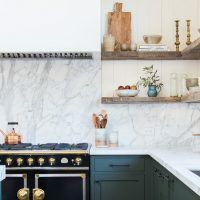 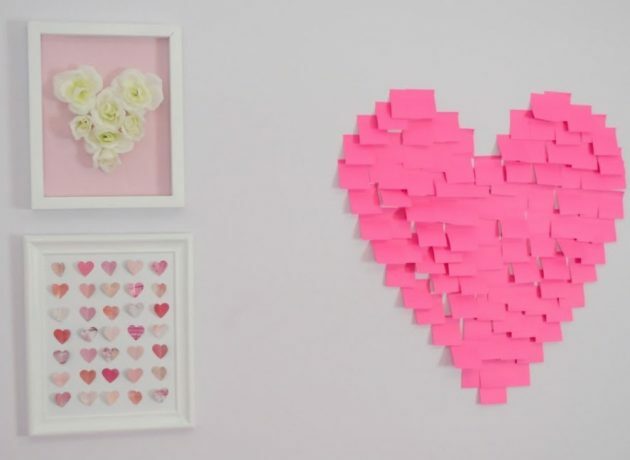 Today, we present some fascinating DIY ideas how to do it with really small amount of money, but you’ll have to add some effort to make the effect complete. 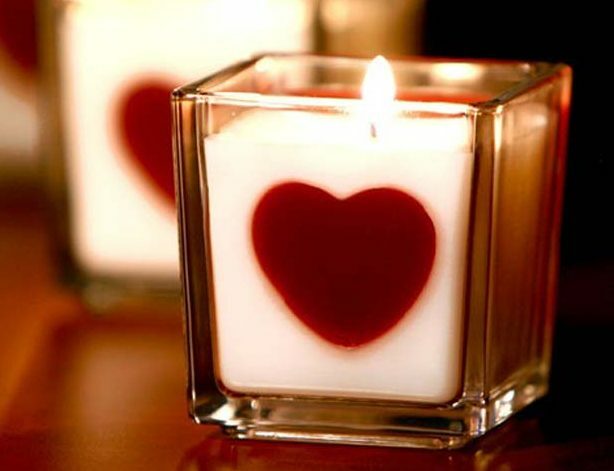 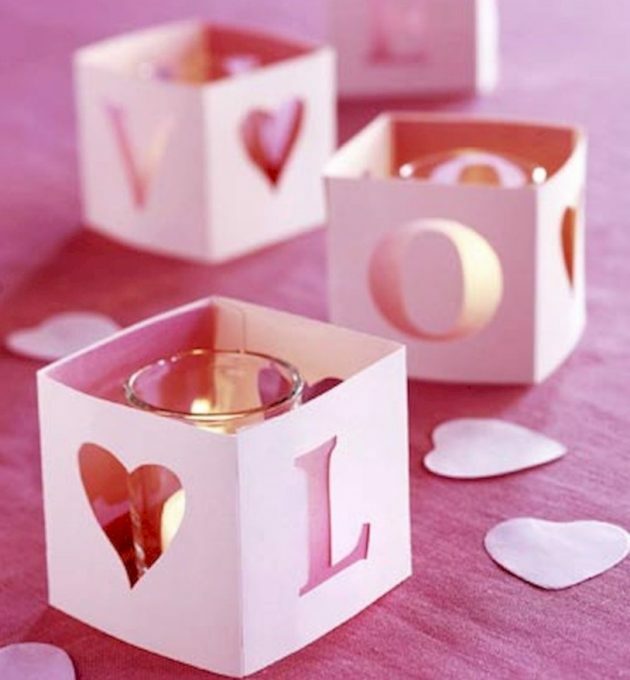 From cute decorations for doors and windows, through candles and table, decorations to the romantically decorated table. 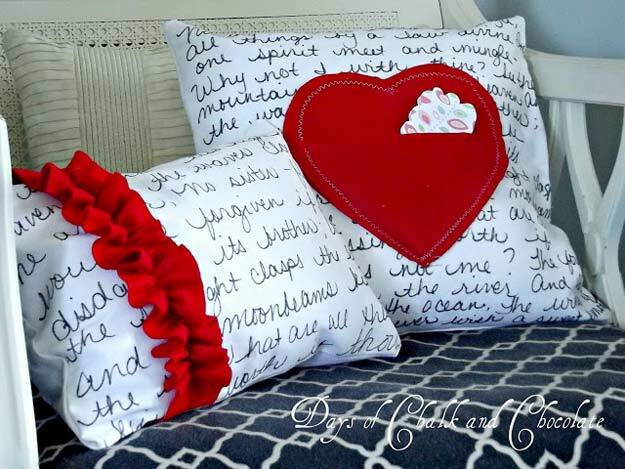 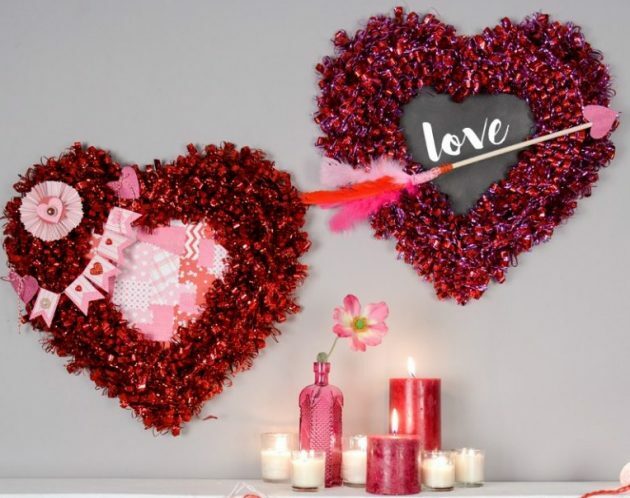 It’s almost Valentine’s Day and that’s why we will present you some beautiful decorative ideas with which you can beautify this day for yourself and your loved ones. 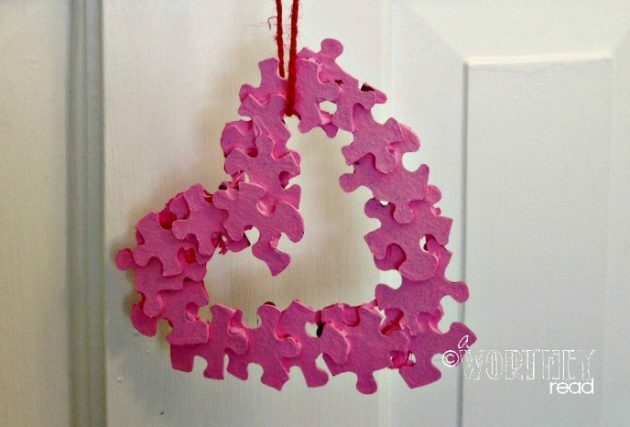 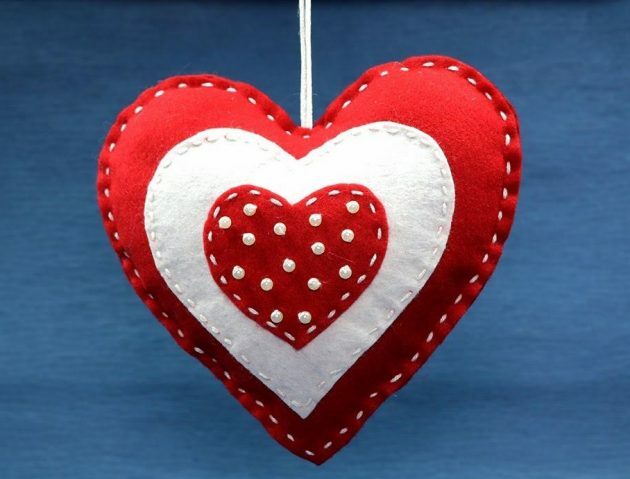 Of course, through small tiny gestures, we try to make Valentine’s Day each day (breakfast in bed, nice message on the laptop, flowers …), but this Valentine’s day we will awaken an additional dose of tenderness and romantic and show that when it comes to personalized decorations we deserve excellent 5! 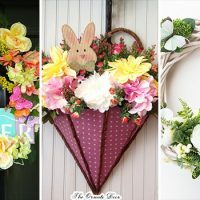 Because, these ideas for decorations, which you can make this weekend, will awaken your sweetest memories and make a smile on your face. 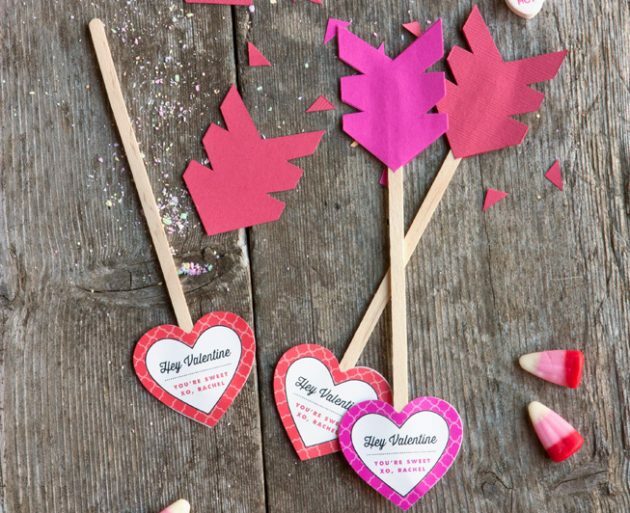 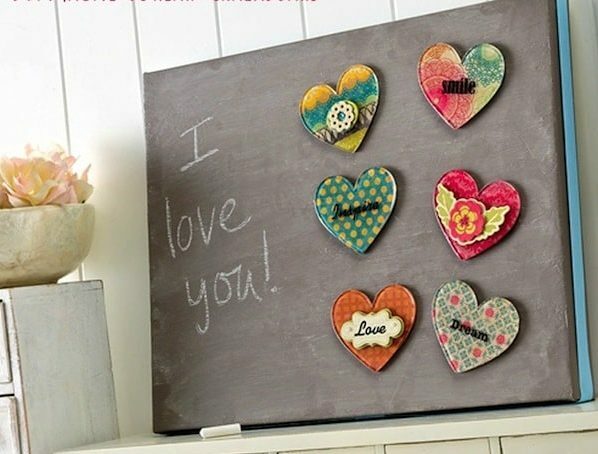 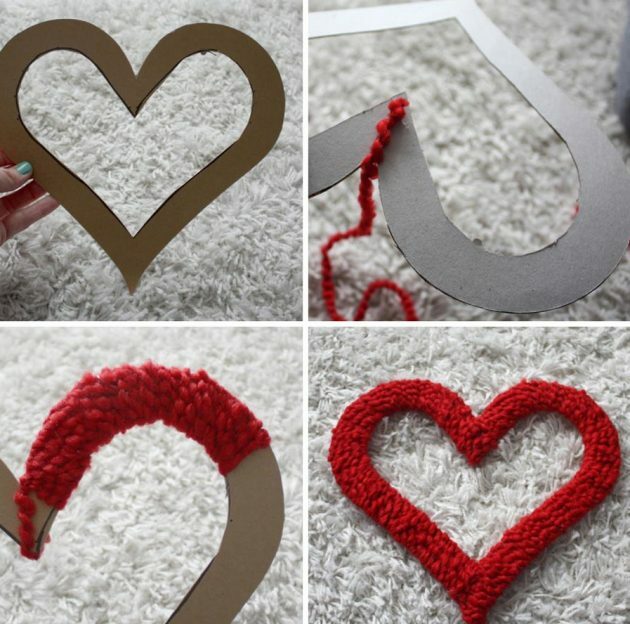 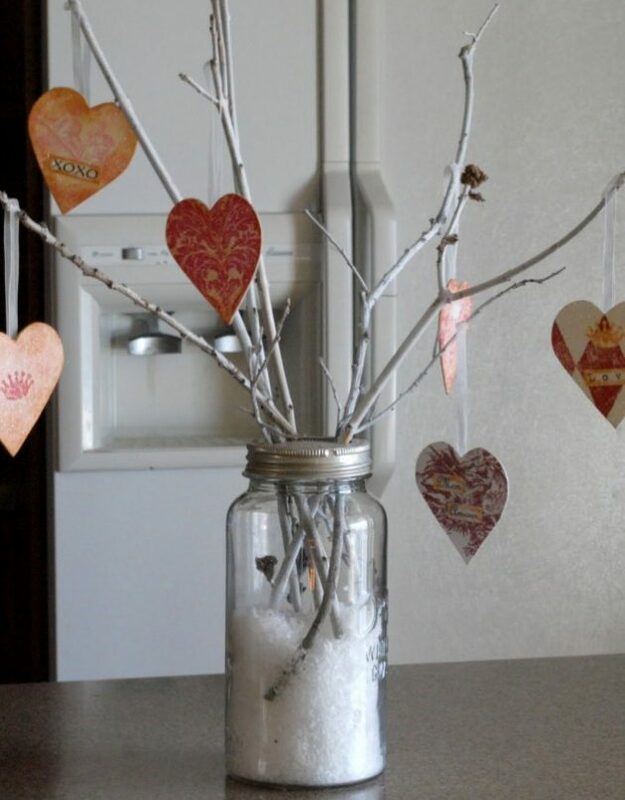 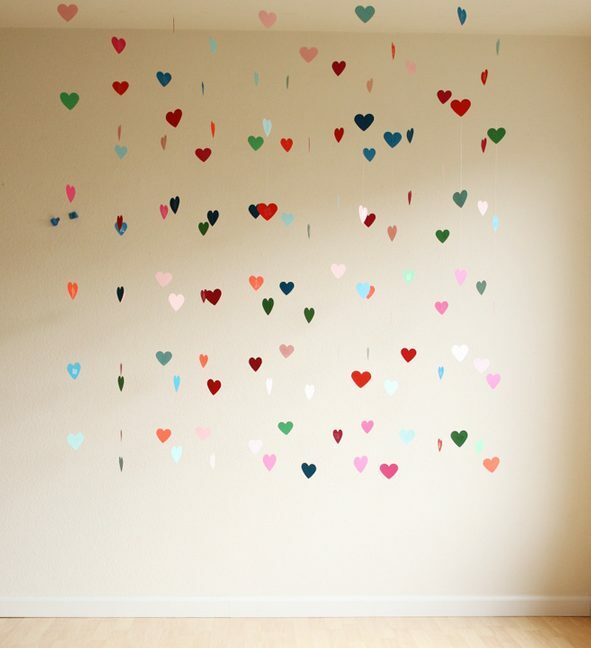 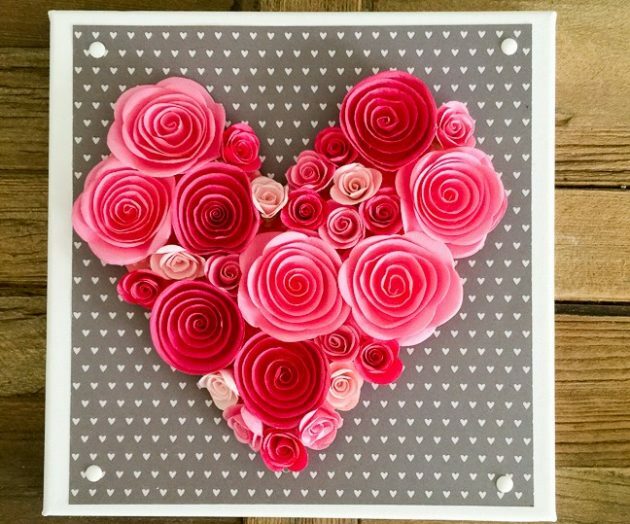 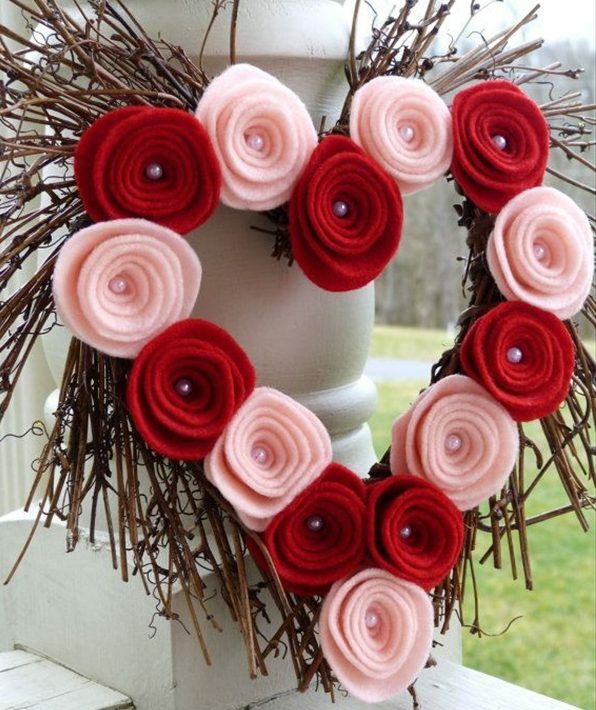 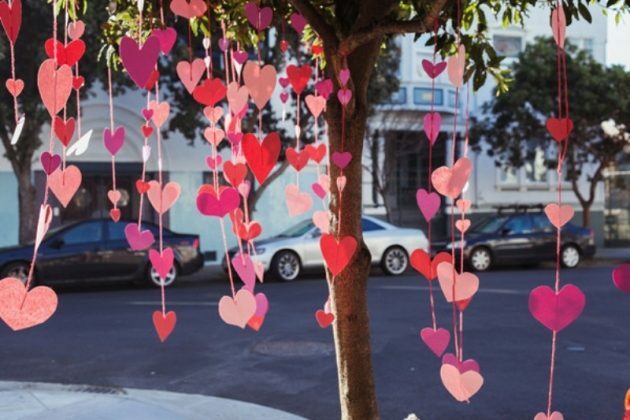 Below we bring 17 ideas for beautiful decorations, for which you will not spend a higher amounts of money, but will make this Valentine’s day unforgettable and amazing.